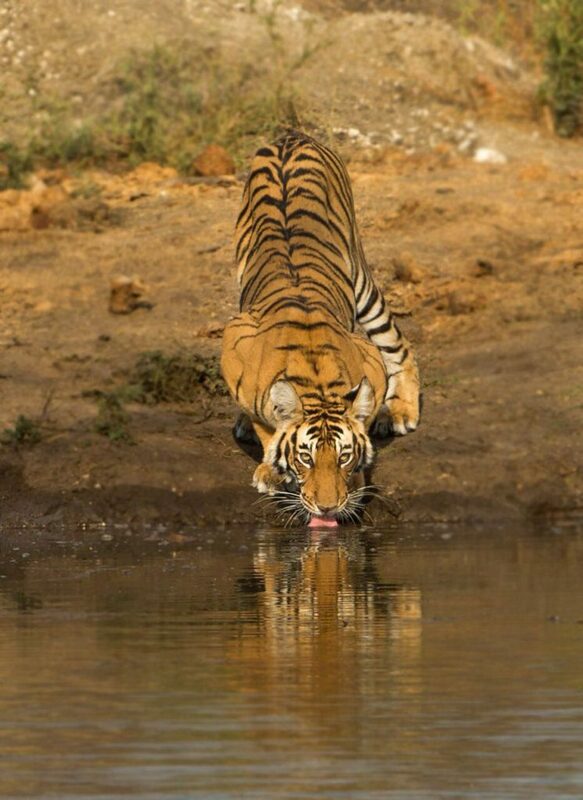 In South, Kabini probably has the best sightings without a doubt. 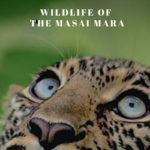 Even across india, the kind of variety of sightings Kabini offers along with the frequency of sightings, it can easily compete with the best of the best in the country. You get to see Tigers, Leopards, Elephants, Wild Dogs, Fox, Jackal, all types of deer – spotted, mouse deer, Sambar, barking deer to Gaurs, all kinds of mongoose, snakes of course, malabar giant squirrel to flying squirrel and of course the Bagheera – the famous black panther!! And many many species of birds. 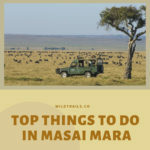 Nowhere you get these many species in a single safari and it is very much possible to get all of them in a couple of safaris here. Why everyone flock to Kabini? Because of the rich diversity in the species and because of the lush green dense forest, and again due to good density of elephants, tigers, leopards and off lately black panther, people come all over the world for kabini, especially the global wildlife photographers community. Also the land topology and the forest are so well aligned that, its a dream spot for the photographer. How Safari works in Kabini? Unlike in the rest of india, here safari and stay are not delinked. 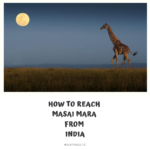 they are strongly coupled here and a safari in Kabini is possible only if you stay in either the tourism department lodges or in the associated lodges only. There are many other lodges (I wont name them here. Sorry) who don’t offer safari rather not allowed to offer safari. Assume if you got a great deal for a Kabini lodge, assume it is not a associated property and you will not get the safari. So yes, if you are a guest in one of those associated lodges, your safari is almost guaranteed. I want to stay but the rates so exorbitant and no way we can afford it. I am ok with that I am ready to take a chance, how do I proceed? Just download WildTrails India app and navigate to the exact location using the app otherwise you will miss it easily. 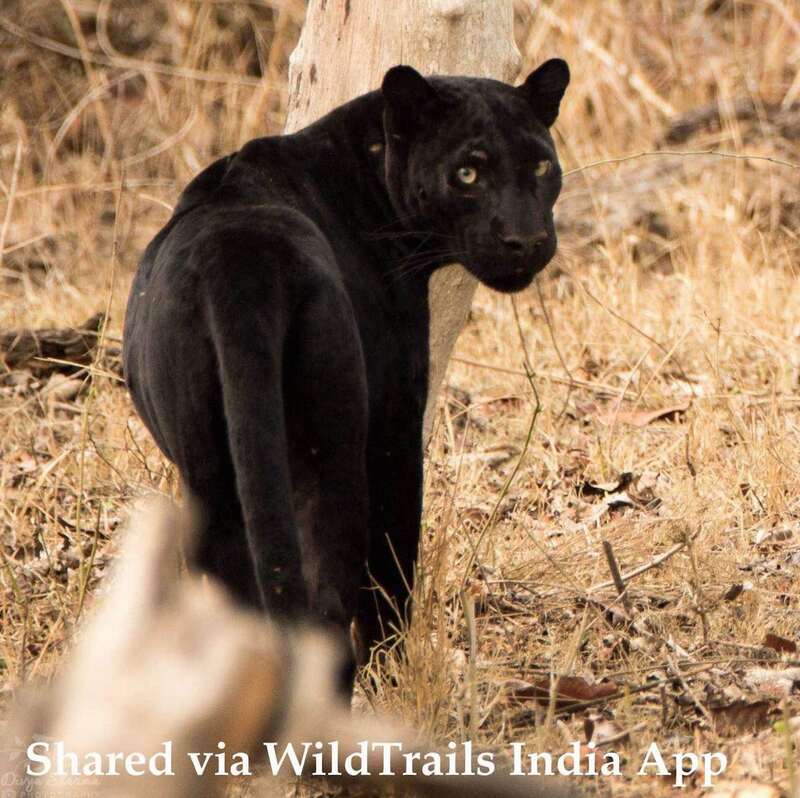 Also in the app keep an eye on the Dammanakatte sightings and if you see tigers or black panther, rush to Dammanakatte as chances of they reappearing in the same area for next 1 or 2 days is very high. If you need further info on Safari at Kabini without a Stay, or plan a visit to Kabini, and need further info or you want us to help you book safaris with a stay but at budget locations, contact us any time via an email to kabini@wildtrails.in or call us any time on +918030178142 or WhatsApp us @ +919901175444. Also please do install WildTrails India App or read the below related blogs.